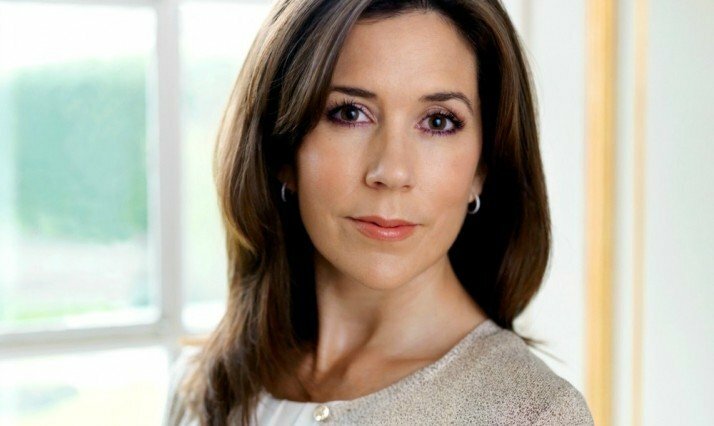 The Danish Cultural Institute is very proud to have HRH Crown Princess Mary of Denmark as patron. She accepted the patronage in 2005 and has since visited our Institutes in Warsaw, St. Petersburg, Riga, Brussels and Rio de Janeiro, and has also in other ways engaged in our projects and events. During May 2014 HRH Crown Princess Mary visited Danish Cultural Institute in Poland, where she also attended the opening of the photo exhibition Grenlandia in Szczecin displaying works by arctic photographer Carsten Egevang. At the Institute in Warsaw she met with a group of ten influential Danish and Polish cultural operators whose creative work strengthen the cultural relations between Denmark and Poland. In April 2014 Her Royal Highness visited the capital of Estonia in Tallinn. Here she participated in the inauguration of the Danish King’s Garden, which at the Institute’s initiative was renovated in 2013 with financial support from Queen Margrethe’s and Prince Henrik’s Foundation as well as AP Møller and Chastine Mc-Kinney Møller Foundation for General Purposes and the Tallinn Municipality.